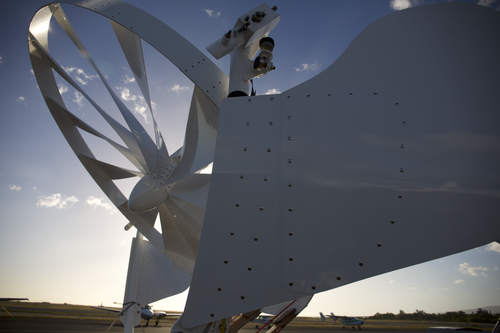 NPC – Natural Power Concepts is ‘flying high’ with its unique, groundbreaking, clean energy technologies not being addressed by big wind and solar. To learn more, visit us at: www.naturalpowerconcepts.com and PLEASE, ‘like’ and ‘share’ this page with all your friends who care about the wellbeing of the planet and mankind. With all the hot news of expanding electric vehicle (EV) charging networks, we’d be remiss not to mention that last year’s electric aircraft explosion is still going. Of course, it’s not rapid growth of market share at this stage but is more where electric cars were a decade or two ago.